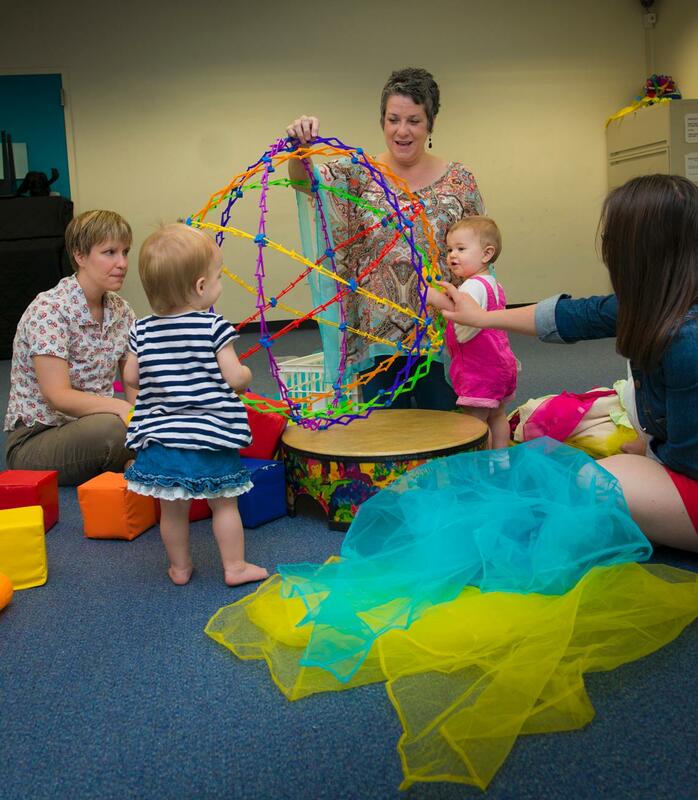 Music Play classes at the UofSC's Children's Music Development Center are part of an innovative program designed to develop the music potential of young children from newborns to five-year-olds. Music is best learned if informal music guidance is begun as early in life as possible. 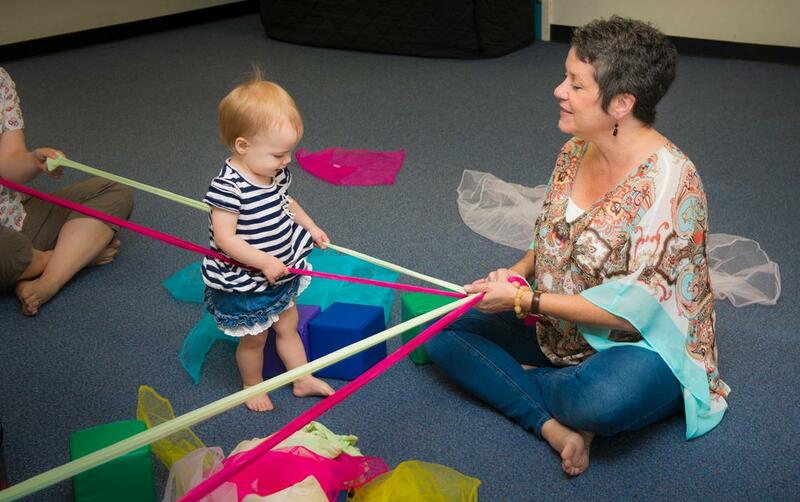 Children are guided by their teachers, parents and caregivers to develop music skills through fun, playful, socially interactive music activities that include singing, chanting and moving. Older children are introduced to a variety of music instruments. The goal of the program is to help children increase their music aptitudes and develop initial music skills that prepare them for a lifetime of music enjoyment and appreciation. 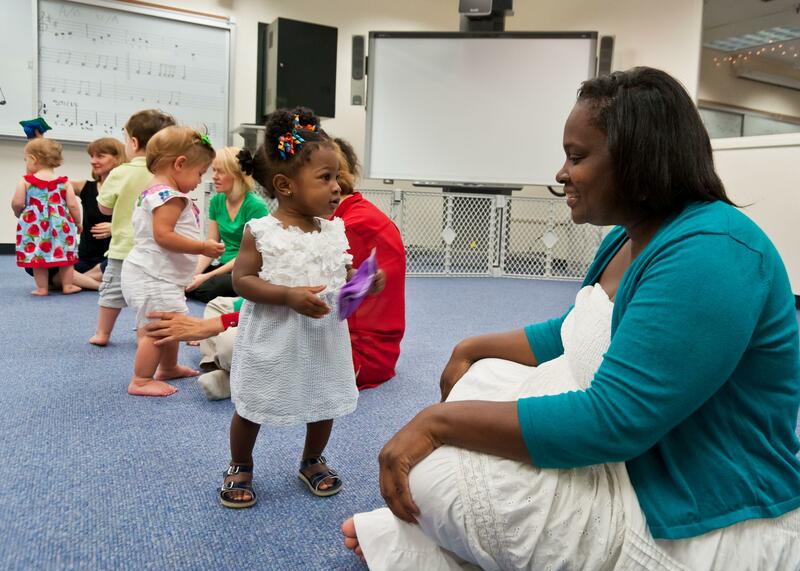 Learn more about children’s music responses. Classes meet once per week. Classes begin January 19 and end April 20, 2019. No classes will be held on February 9, March 9, March 16 or April 20. A make-up class will be held on April 27. $120 for 10 classes. This includes a $25 nonrefundable processing fee. Refund Policy: Refunds must be requested by email to wvalerio@mozart.sc.edu. Refunds will not be granted after January 26, 2019. Refund requests made within the stated limits will be returned to your credit card, less the $25 processing fee and a charge of $20 per class that has been held. 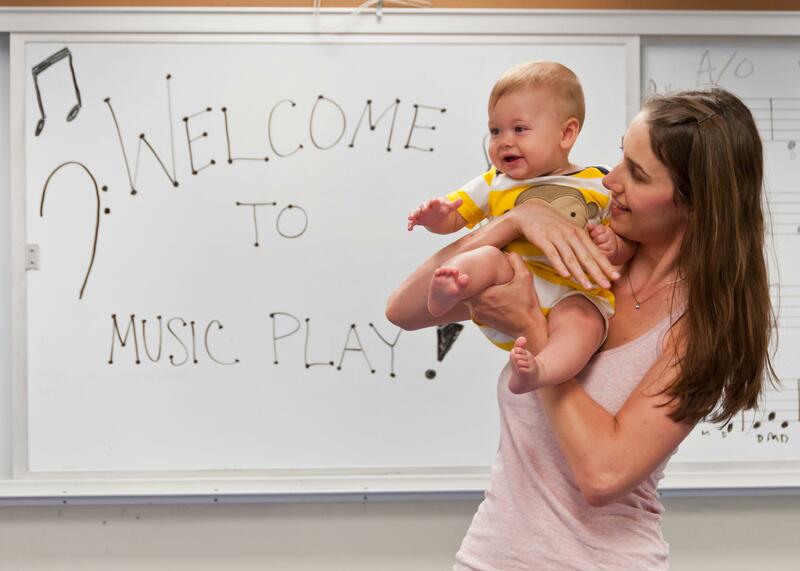 Register and pay online for Spring 2019 Music Play classes. Receive $15 discount per child if registering multiple children within one family. If your desired section is closed, call 803-777-5382 to be placed on a waiting list. For more information email Dr. Valerio or call 803-777-5382. 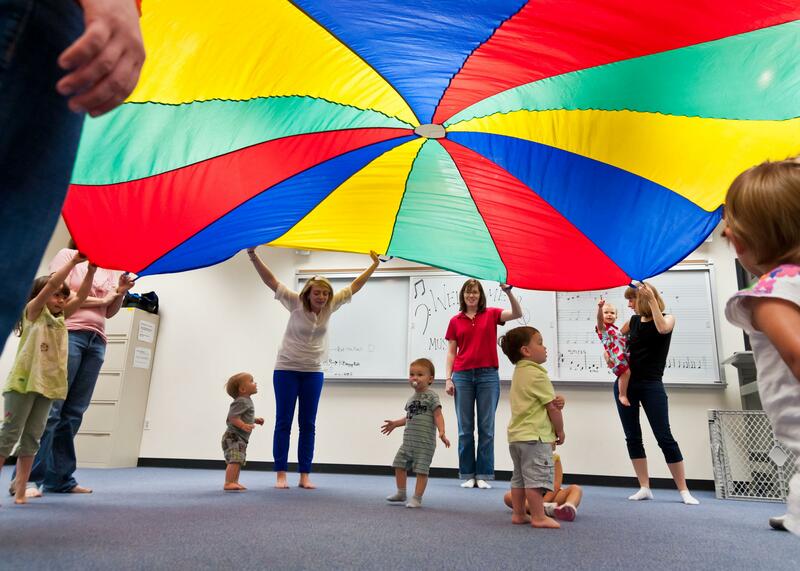 Children are guided by their teachers, parents and caregivers to develop music skills through fun, playful, socially interactive music activities that include singing, chanting and moving.